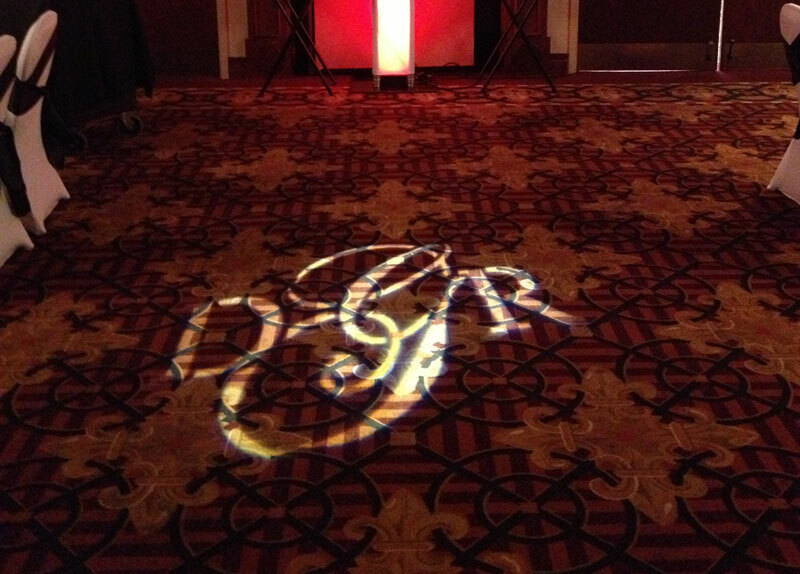 Who doesn’t want their name in lights? 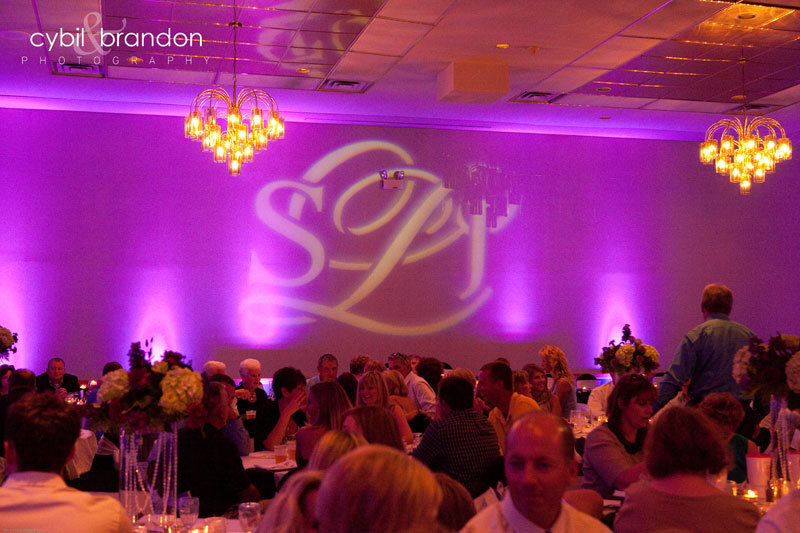 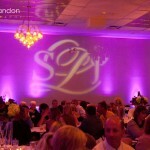 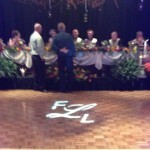 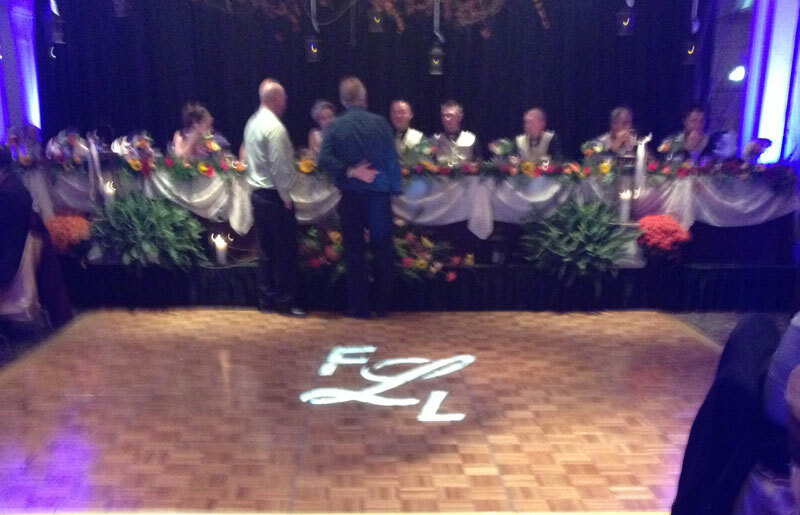 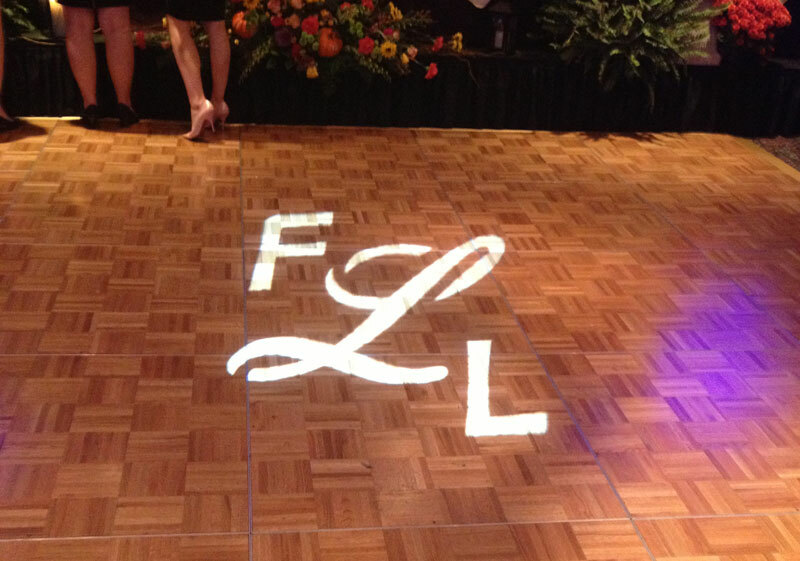 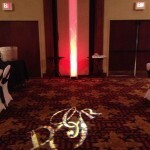 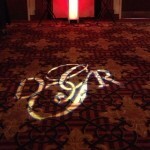 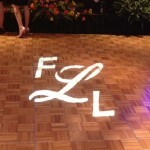 With our monograms we can project your initials on the floor, wall, or ceiling. 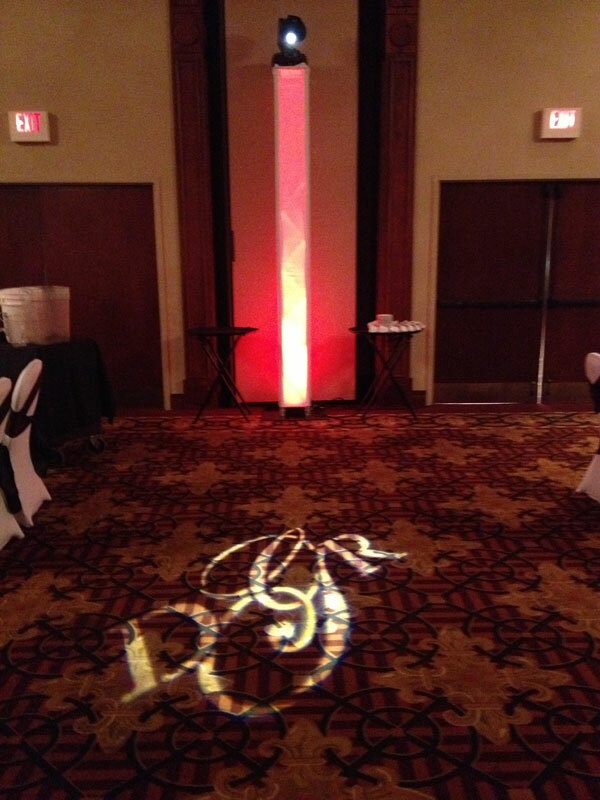 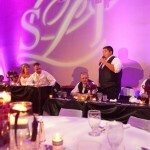 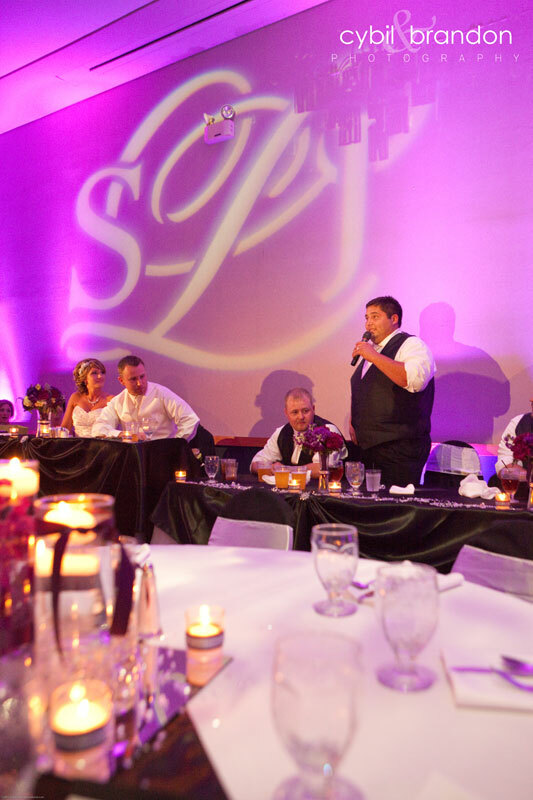 Great for behind a head table or just inside the entrance way welcoming guests to your event!